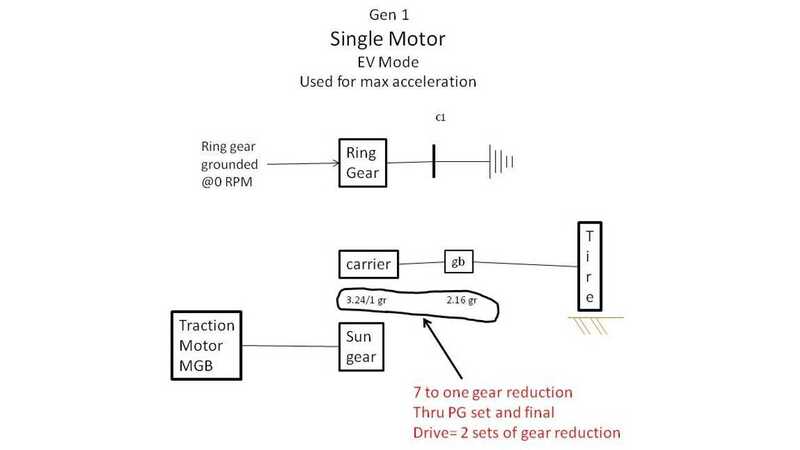 Will the Gen 2 Volt Use the Spark EV Traction Motor Design? 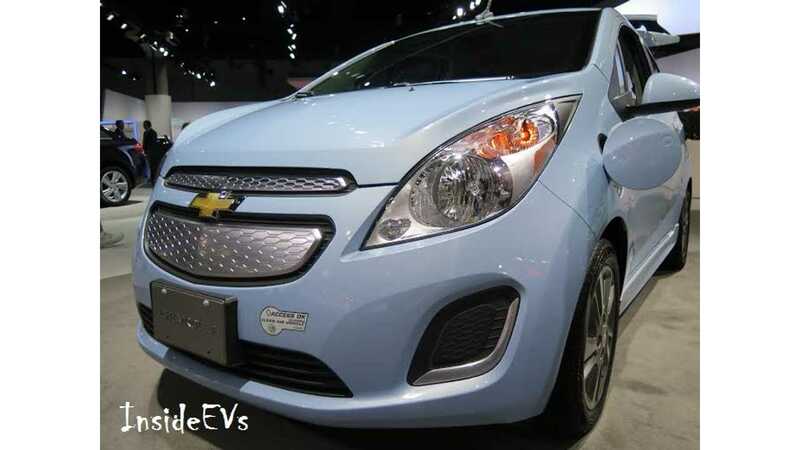 Chevy Spark EV's Motor To Find Another Home? 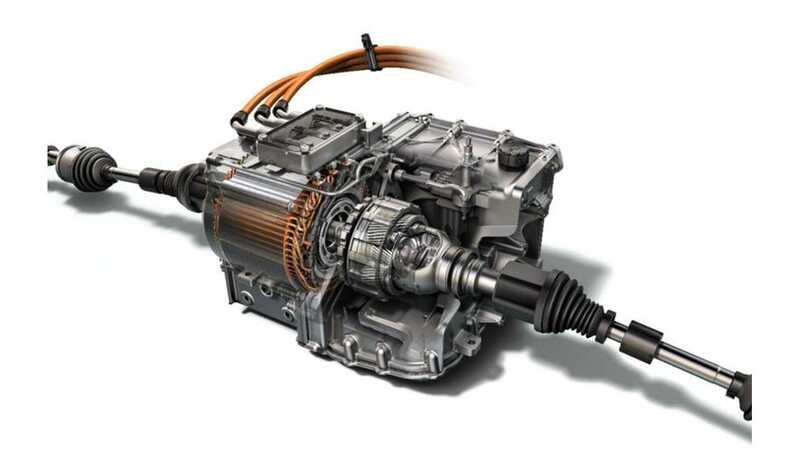 The all-new Voltec drive unit used in the second-generation Chevrolet Volt is 100 lbs.  lighter and up to 12 percent more efficient than the previous system. 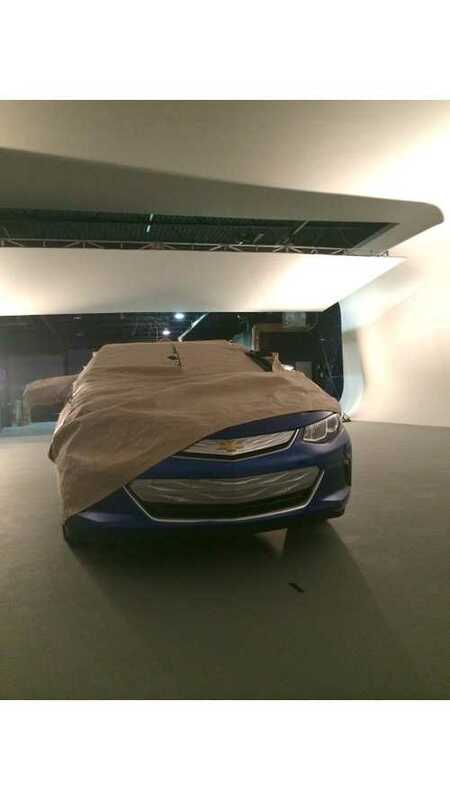 It will be just a little over 2 weeks until we get to hear the straight scoop from GM on the much anticipated Gen 2 Volt. Everything proposed in this article is an educated guess on the author’s part. It is meant more as food for thought than some sort of dictate on the final configuration. 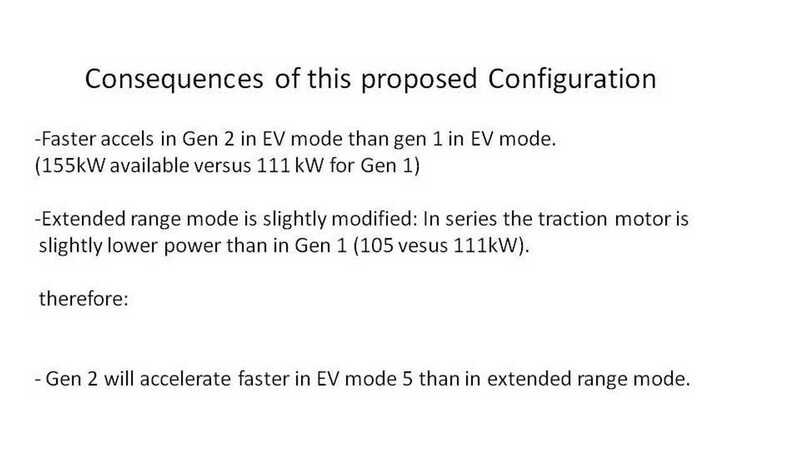 We know the Gen 2 Volt will have 5 modes. 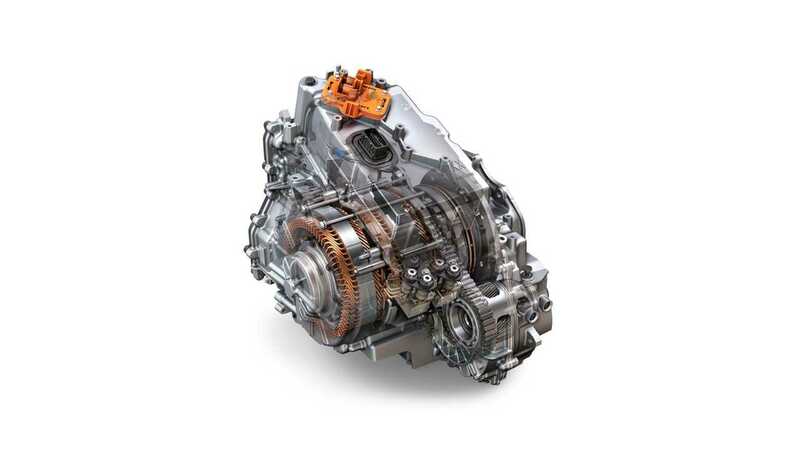 The Volt’s new transmission is named the 5ET50. The first number in the designation is the number of modes the transaxle uses. The Gen 1 transaxle is named the 4ET50. Gen 1 has 4 modes…..gen 2 has 5. What is this new Mode? We are fairly certain that the new mode is where we couple the Volt’s 2 motors together for more acceleration in EV mode. In gen 1, the 2 motors operate at different speeds. MGB (traction motor) has a 10,000 RPM speed limit. MGA is attached to the ICE so it has a much lower design speed than MGB. Thus one can’t just direct couple the 2 motors together. Just as a little review, let’s look at the way gen 1 works in EV mode. 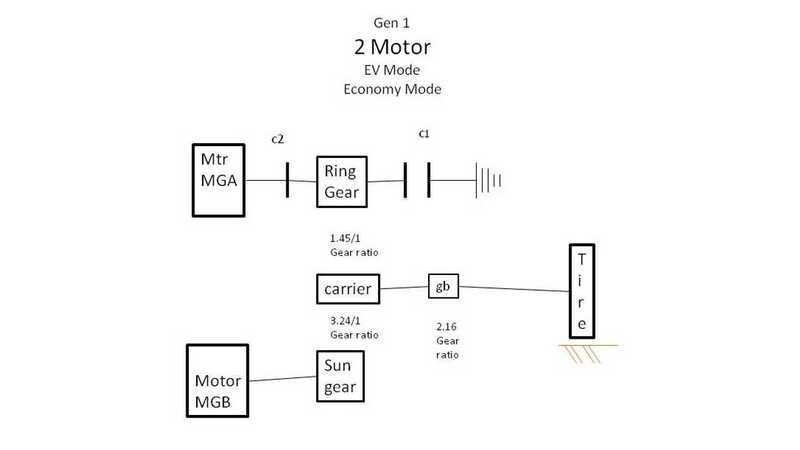 In gen 1, there are 2 EV modes: 2 motor mode and single motor mode. In 2 motor mode the 2 motors are mixing thru the planetary gear set. This mode is economy mode. Mixing the motors allows the designer to match the motors more closely to max efficiency. The second Gen 1 EV mode is single motor mode. This is a very simple mode to understand. All we are doing is sending the power straight to the wheels thru some gear reduction sets. The ring gear is locked and we are sending the power thru a 3.24 gear reduction in the planetary gear set to a simple helical gear set of 2.16/1 ratio. 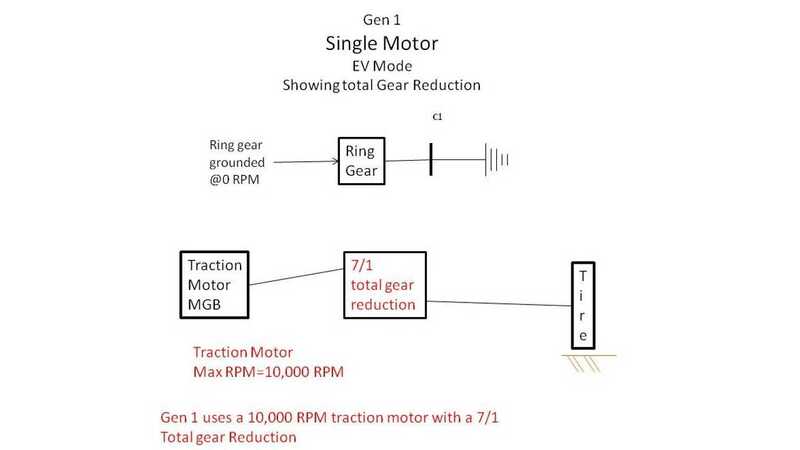 The total gear reduction in this mode is 7/1 as shown in figure 3. The Gen 1 traction motor spins at a max RPM of 10,000 RPM and goes thru a 7/1 gear ration straight to the wheels. This mode is used during maximum acceleration. If you step on it in EV Mode the car goes into single motor and will stay there all the way to 100 MPH. The Spark EV uses an entirely different philosophy. 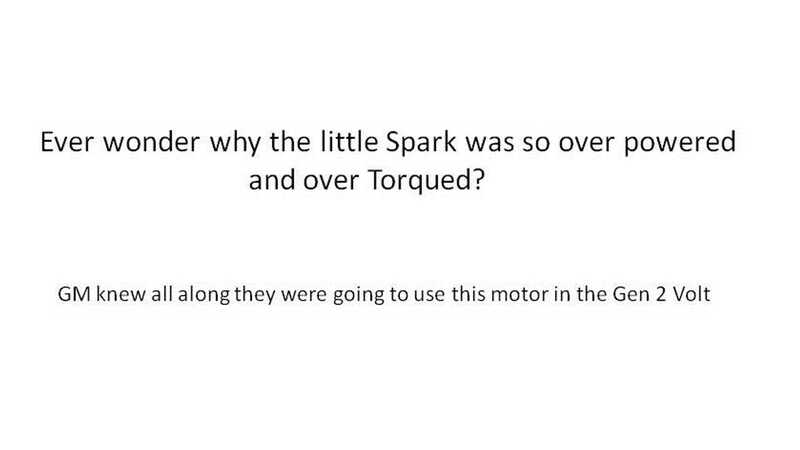 The total gear reduction in the Spark is only 3.87/1 versus 7/1 in the Gen 1 Volt. 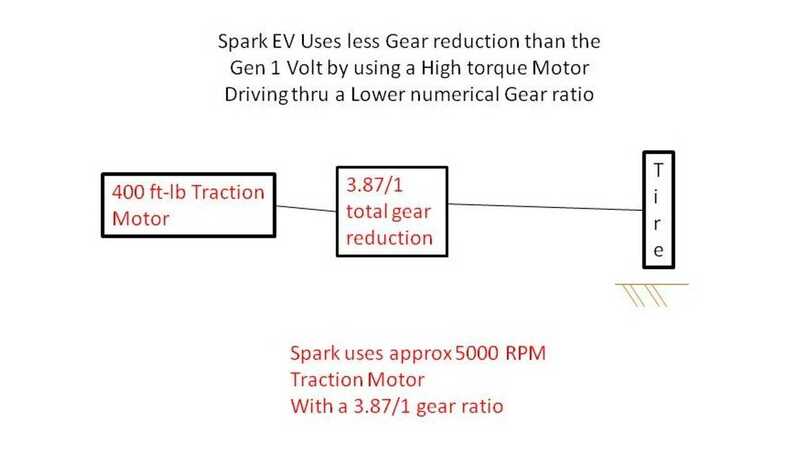 Spark gets away with this numerically lower gear ratio because the motor is a high torque motor capable of 400 ft lbs of torque. It also runs at a lower RPM than the Gen 1 traction motor as shown in figure 4. 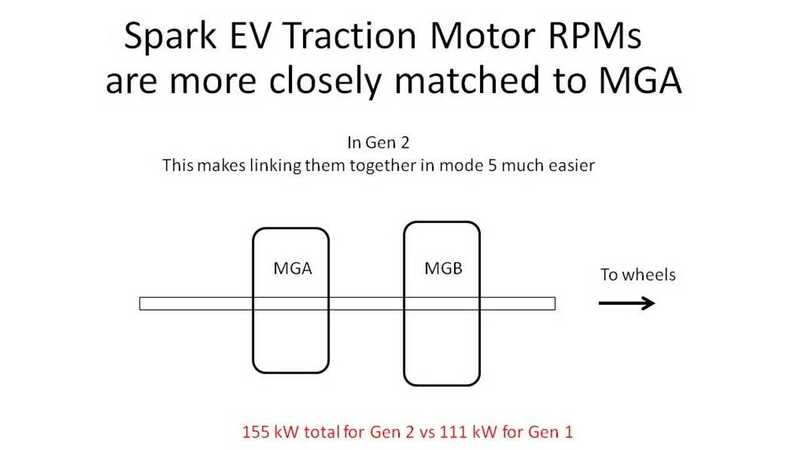 This means that the Spark EV traction motor RPM’s are more closely matched to MGA in the Volt as shown in figure 5. This synchronicity makes for a very simple latch up for mode 5. The two motors are just linked together in a 1/1 speed ratio and the power goes straight to the wheels thru the final reduction set resulting in a much simpler and lower loss design, just like in the Spark. What are the consequences of this proposed configuration? So what do you readers think of this proposal? Got any better ideas on what the 5th mode is and how it will be implemented?